Get clear, oil free skin with O3+ Seaweed Cleansing Gel. Enriched with seaweed extracts, it removes dirt and dead skin cells to attain clean and clear skin. It also fades the appearances of acne and post acne marks while clarifying skin with its antibacterial action. Explore the entire range of Cleanser available on Nykaa. 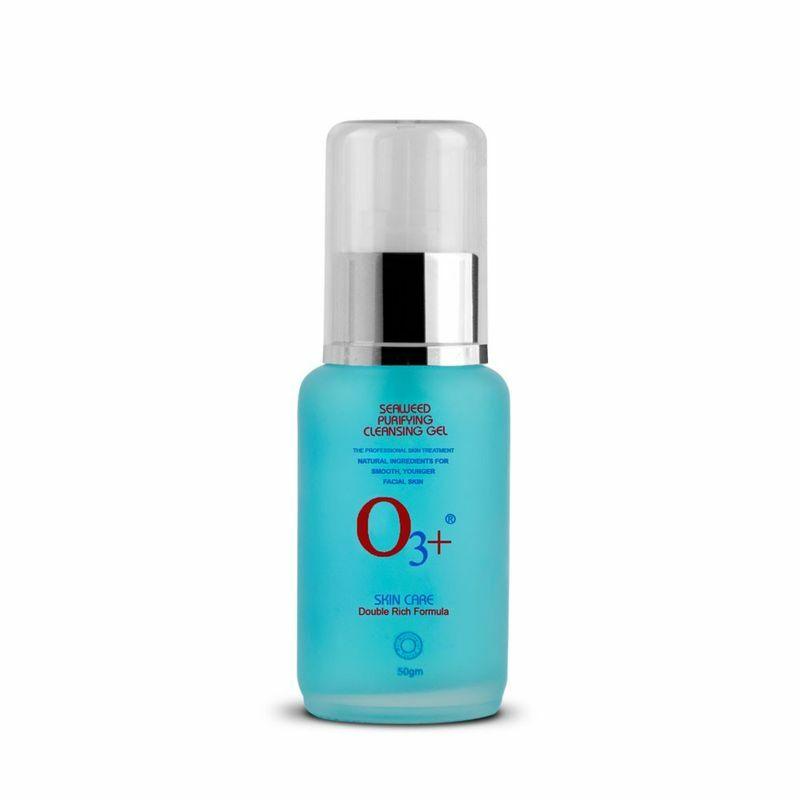 Shop more O3+ products here.You can browse through the complete world of O3+ Cleanser .